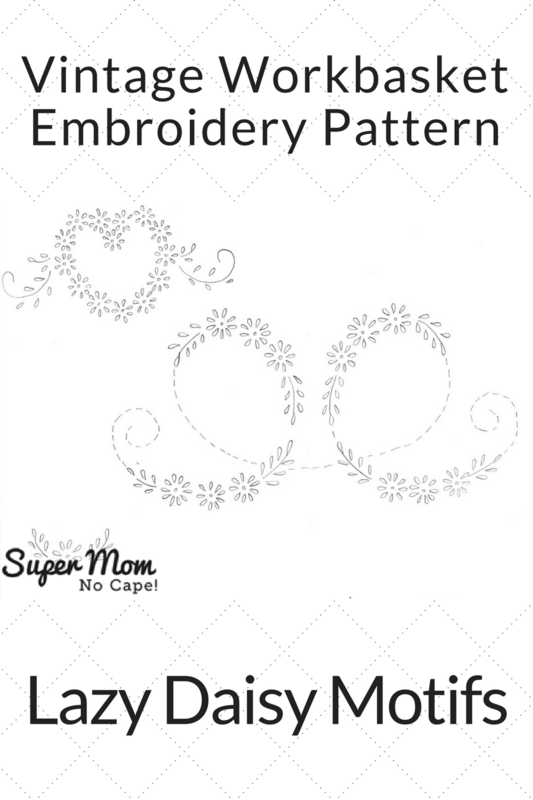 Vintage Embroidery Monday & Stitchery Link Party #125 - Super Mom - No Cape! I love the sweet simplicity of the lazy daisies in the vintage Workbasket Embroidery pattern that I’m sharing today. 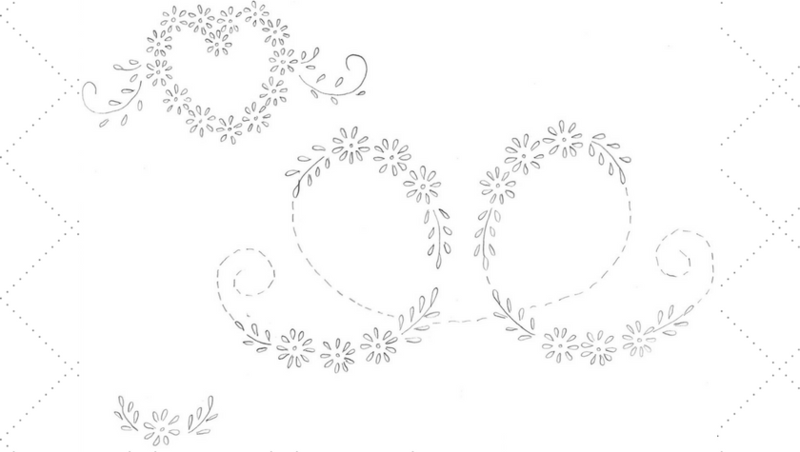 As I was getting the pattern image ready to post, I was thinking how pretty the three motifs would look if you centered the heart over top of the curly q design with the small daisy motif centered underneath it. 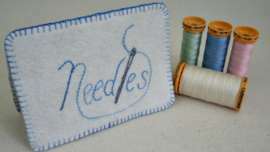 It would be perfect to stitch on white satin to turn into the cover for a wedding photo album with the bride’s and groom’s initials centered, one in each of the curly qs. 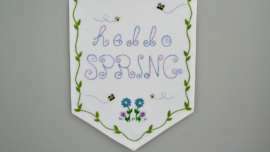 Or for a less formal gift, it could be embroidered on the corners of a set of napkins with the month and day in one of the curly qs and the year in the other. Link directly to your blog post, not to your blog home page. 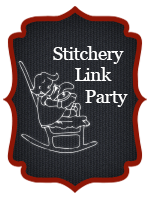 Please link back to the Stitchery Link Party with a text link somewhere in your post. 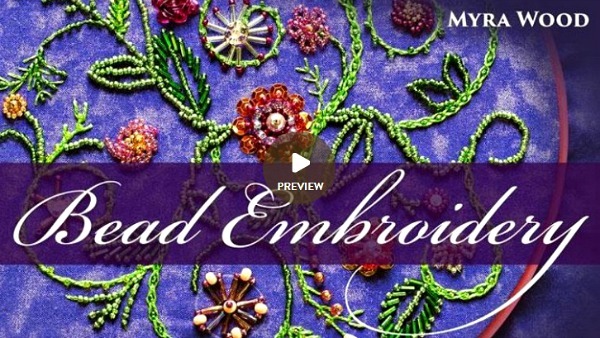 I love the heart motif! Lovely. Thank you for hosting the link party! 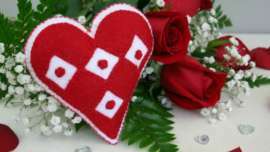 Thank you for a great heart motif and curly floral, too. I would be linking, but I’ve had no time to do any hand work. Some coming up in the next few days, so I’ll be posting next week!